Two Business Women Standing Outside Talking To Each Other. Stock Photo, Picture And Royalty Free Image. Image 31843959. 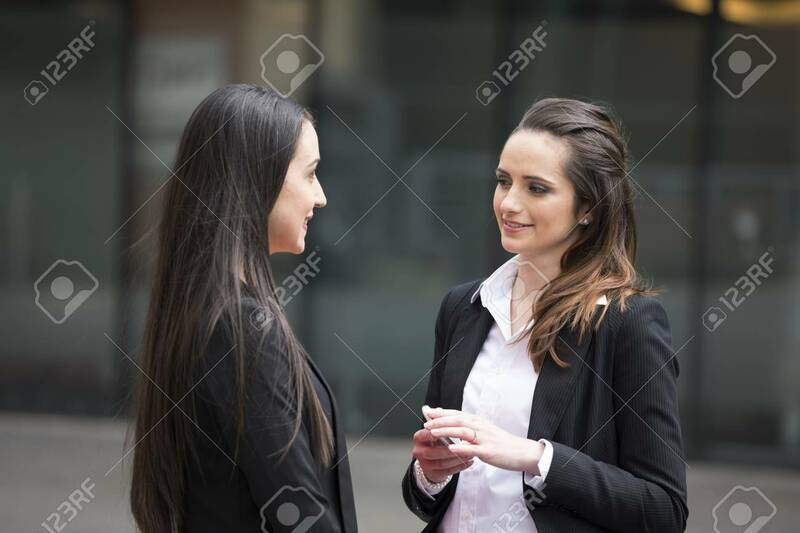 Stock Photo - Two business women standing outside talking to each other. Two business women standing outside talking to each other.